The Brets took on these vines in 2016, but they were so badly hailed that it produced a tiny crop. It is a long parcel, so ripens in stages and has to be picked in successive tries. 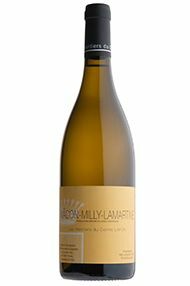 Raised 50-50 in tank and barrel, the 2017 displays plenty of ripe fruit, a floral complexity and a crisp, citrus finish which radiates from the midpalate. Drink 2020-2025. 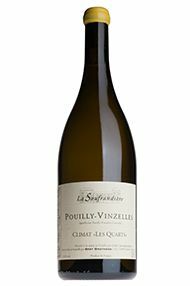 This southeast-facing vineyard is an extension of Les Quarts but has deeper soil, giving earlier-ripening vines and thus a richer profile to accompany the crisp, clean and floral style of Vinzelles. 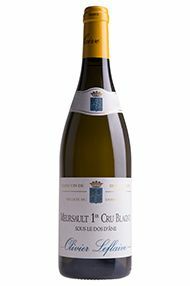 Plenty of mid-palate weight and a pleasing grip on the finish suggest great potential. Drink 2020-2026. 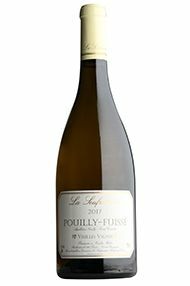 This vineyard’s cool location on top of the Roche de Vergisson, facing east, means it is always an elegant and fresh expression of Pouilly-Fuissé. The nose has spicy oak and smoky reduction, leading into a citrus palate which has a youthful bitterness that leaves you wanting another sip. Drink 2020-2025. 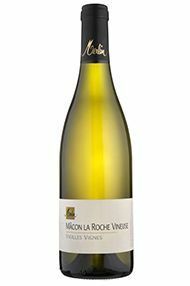 From vines aged over 80 years old and located in the mid-slope sweet spot of this beautiful vineyard, this is delightfully balanced. The perfect weight of fresh fruit sits alongside vibrant energy and purity that gives a spine-tingling finish. An outstanding wine with poise, grace and verve. Drink 2020-2027. 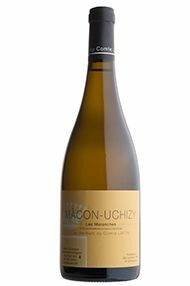 The special cuvée – bottled for us exclusively in magnums – comes from a few rows of vines which produce tiny, ultra-concentrated grapes. 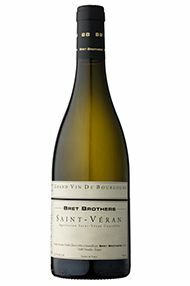 There is a lovely touch of reduction on the nose and a constantly changing array of aromas. 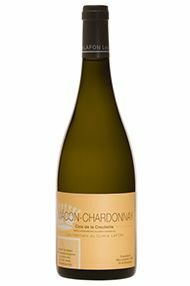 The palate is concentrated with weighty fruit, buzzing energy and tons of dry extract. Wow. Drink 2021-2030. 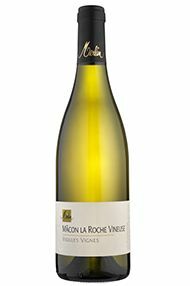 A likely Premier Cru vineyard, Au Vignerais is cool at 350 metres’ altitude, but the shallow soils and sunny exposition give both freshness and richness. 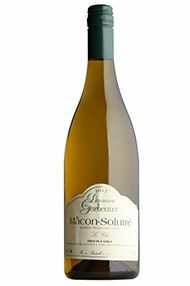 Ripe yellow apples give a fresh front to the palate, which broadens out into oily spice then finishes on a tensile, saline note. Drink 2020-2026. 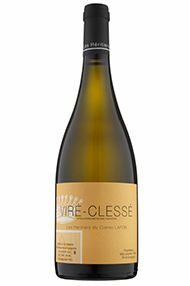 The old-vine cuvée has a nose that is more subtle and smoky than the normal bottling, with a hint of spice and more restrained fruit. 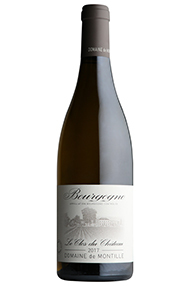 The palate is crisp, clean and fresh, the 15 percent oak offering subtle support to the fruit. Very focused and tense. Drink 2019-2023. This wine shows the quality of this excellent, chalky site. The nose is smoky and spicy, with a little oak showing. The fruit is rich and dense on entry, with some complex floral notes too, but what is most impressive is the tension and acidity of this wine, which finishes on a chalky note as though sucking on a stone. Drink 2020-2025. Olivier is taking many steps to counteract the warmer summers and earlier harvests; managing the canopy to protect grapes from sunburn, using late-ripening rootstocks, reducing the amount of new oak he uses to keep the wines feeling fresher, and bringing harvest dates forward to retain acidity. The 2017 crop is around 15 percent down due to the dry summer which stressed the grapes. Picking began on 27th August and Olivier feels the wines are a little richer than 2016, but still with very good balance and well-integrated oak. 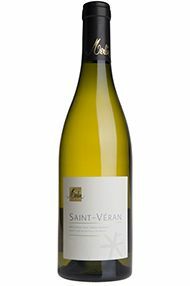 St Véran is expected to receive Premier Cru status in the next few years, and 90 percent of the vineyards that make up this cuvée are likely to be classified at that level. The nose is inviting with plenty of juicy fruit. 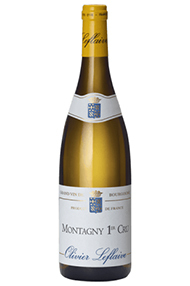 In the mouth, it is initially rich, with plenty of concentration and a spicy, mineral finish. Drink 2019-2023. The fear with removing the oldest vines from a blend is that the main bottling might suffer, but the average age of the other vines is still impressive at over 50 years old and the result is a wine of real intensity, with arguably more freshness, purity and elegance than usual. An ethereal and delicate expression of the clos. Drink 2020-2026. 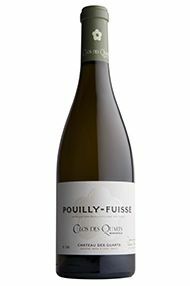 Château des Quarts was created in 2012 by two of our favourite vignerons, Dominique Lafon and Olivier Merlin, who are old friends. 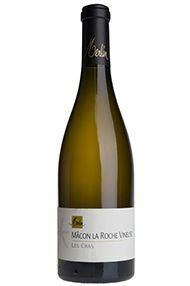 The vineyard is managed by Olivier and the wine made in his facility at La Roche Vineuse. This monopole vineyard of 2.23 hectares in Chaintré is surrounded by a high stone wall, facing east, overlooking the Saône valley. 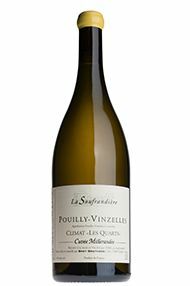 The 2017 vintage saw the 100-year anniversary of the planting of the oldest parcel of vines in the Clos des Quarts. The key to their longevity is riparia rootstock and an old-school training and pruning regime. 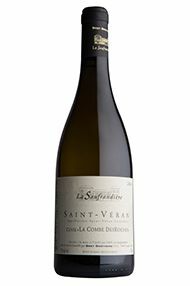 To celebrate the centenary, Dominique Lafon and Olivier Merlin, custodians of the special property and vineyard, have decided to bottle the wine made from these ancient vines separately. Production is 10 barrels, equating to just 1,500 magnums, which are offered in individual wooden cases. This comes from the five hectares immediately in front of the château, a park until it was planted in 1986. Brian did not use any SO2 until after the malolactic fermentation, and the wine is only aged in minimum 500-litre barrels. 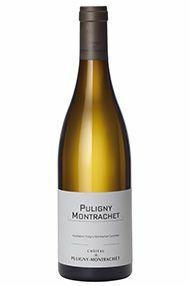 The whites are very good at this address this year, with this a lovely, juicy and pulpy introduction to the range. Drink 2020-2024. Winemaker Brian Sieve draws comparisons between the white wines of 2017 and 2014, explaining that the texture, weight and freshness are very similar in both years, although 2017 has perhaps a little more fruit ripeness, along with excellent tension and persistence. He believes that this same freshness and brightness in the reds will provide ageing capacity, pointing out that they worked hard to restrict the yield of Pinot Noir to achieve riper grapes. 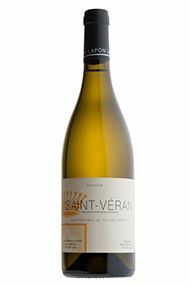 Overall slightly less whole-bunch fermentation was used as Brian felt the stems and fruit were not as ripe as in richer vintages. Like the Cailleret, this escaped frost in 2017. The wine comes from the most northern part of the vineyard. If 2017 is a classic white wine vintage, then this wine, and any other Grand Cru, will be the quintessence of great white Burgundy. 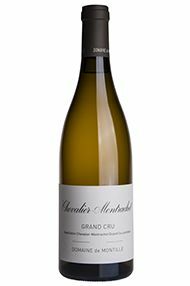 Its Chevalier character emerges with its lively, quixotically faceted flavours. Drink 2025-2040. Provenance is everything. This is from a section of the Chalumeaux Premier Cru vineyard which had to be declassified in 1975 when the previous owner illegally imported some fertile topsoil. 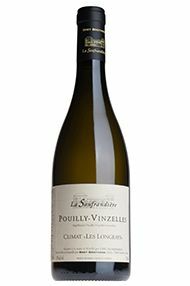 Time has healed much of the damage and there isn’t another hillside Puligny vineyard classified as village. Parcels from Levron and Baudrières-Nosroy complete the blend. A fine, generous and complex style. Drink 2022-2029.